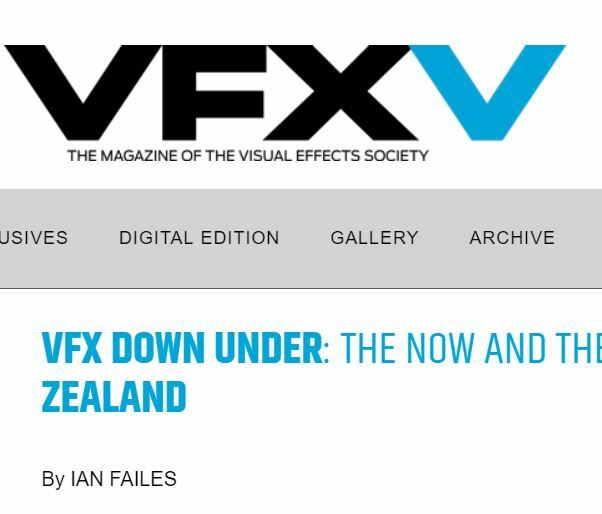 VFX Voice, the magazine of the Visual Effects Society, has a great article on the Australian and New Zealand VFX industry. We’re very pleased to say that the Academy gets a substantial mention, talking about our ideals and what we think sets us apart. Special thanks to Ian Failes for coming down to visit, having a chat, and understanding what we’re about. Have a read!